A fault is an imperfection or a flaw. Robin's worst fault is that she never completes a project. A fault is also the responsibility for a failure or error. Allen admitted that the car crash was his fault. Henry's financial advisor faulted the economy on losses in the stock market. 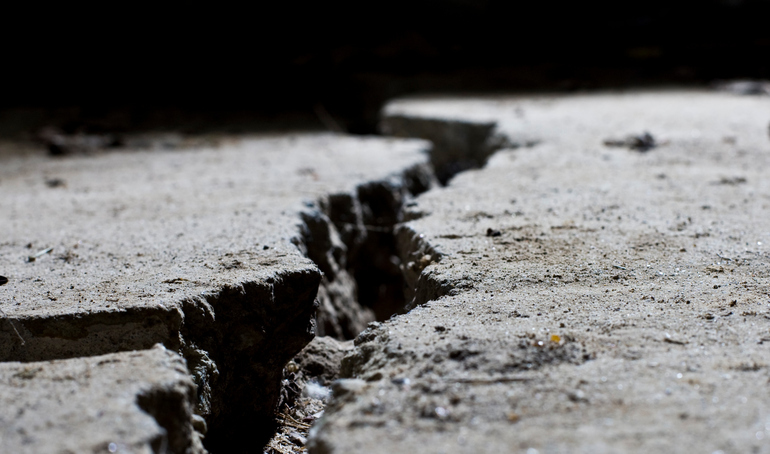 A fault line is a break or crack in a body of rock or the earth’s surface. The San Andreas Fault is a famous fault line in Northern California where earthquakes are common. There are other meanings of fault.